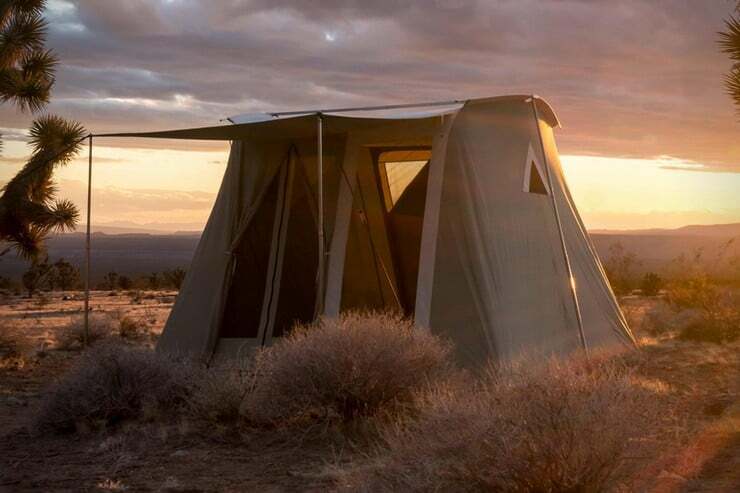 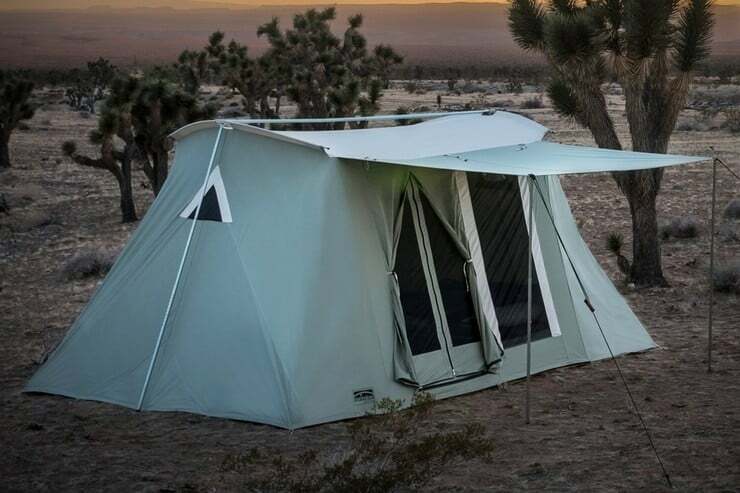 Kirkham’s Outdoor Products of Salt Lake City, Utah, have been making durable, reliable tents for over 60 years, with their Springbar Highlands Canvas Tents ($600) being the backbone of the operation – and for good reason. 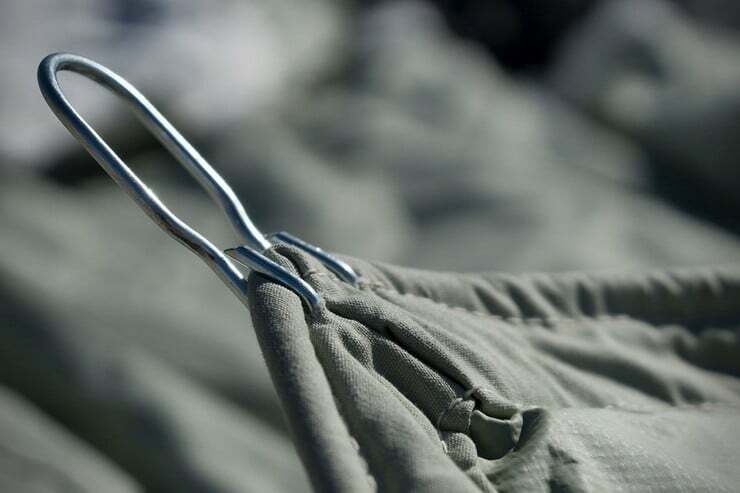 Forgoing the lighter weight of nylon, the tents are constructed of custom-made 8 & 10-pound 100% cotton army duck canvas which is treated for water resistance as well as mold and mildew prevention. 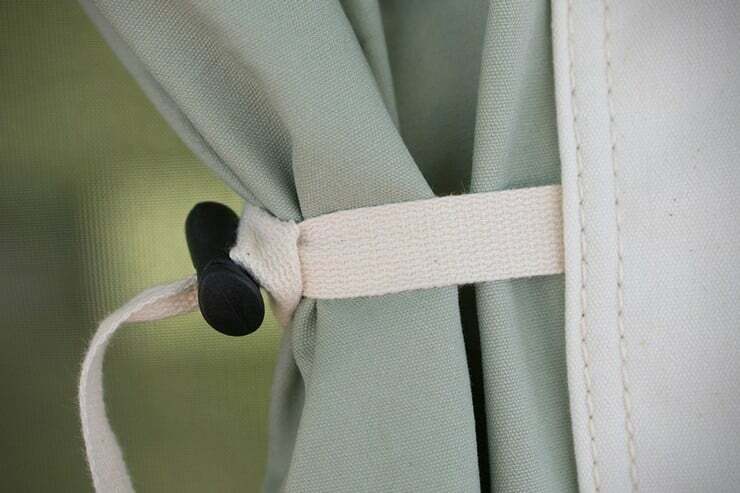 Unlike modern nylon walls, the canvas also breathes and prevents excessive heat buildup inside. 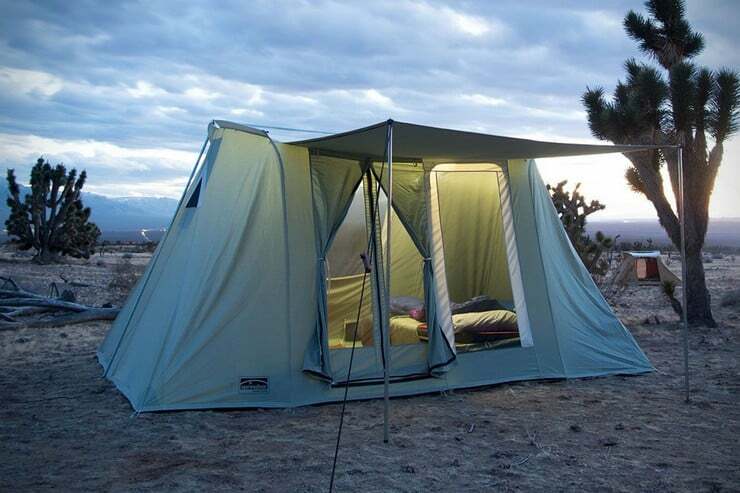 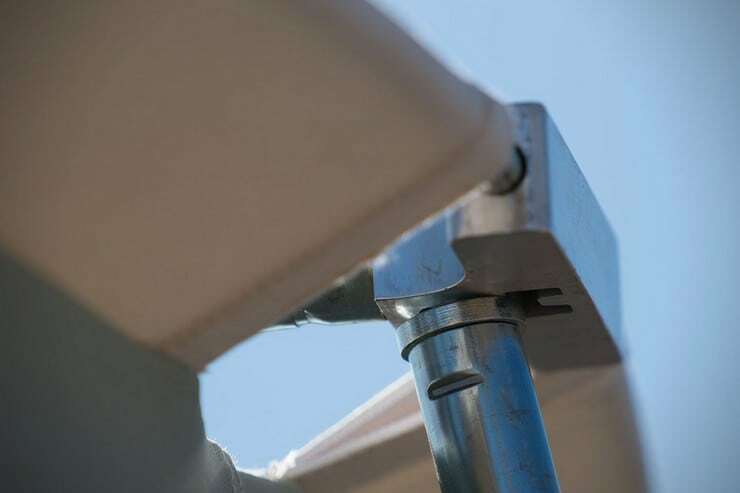 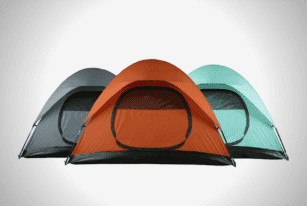 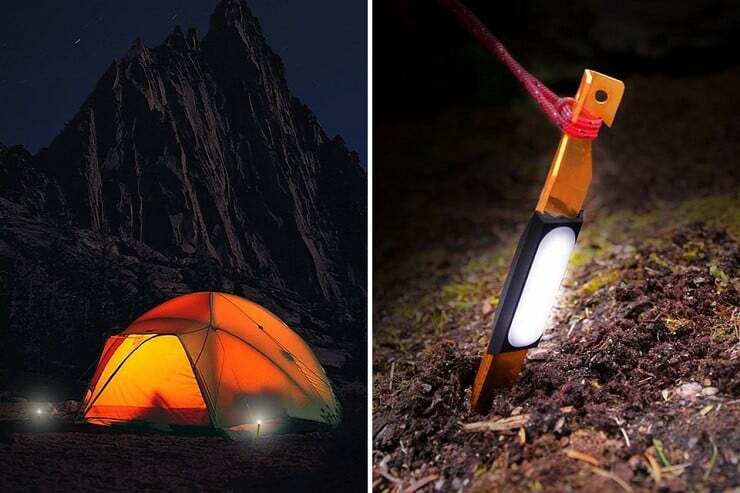 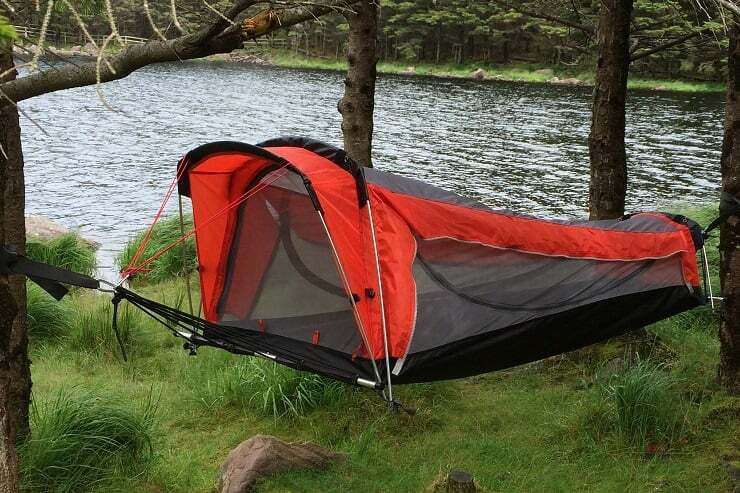 The tents have strengthened seams and a unique setup of steel wire stake loops attached to a rope sewn directly into the floor, which itself is a burly laminated vinyl that is waterproof and very puncture resistant. 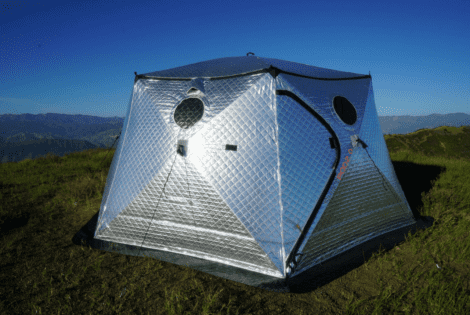 Available in two sizes, 10’x10′ and 10’x14′ and standing 6-1/2 feet inside, the Highland Canvas tents have a framework consisting of galvanized steel poles & zinc-plated 3/8″ steel rods. 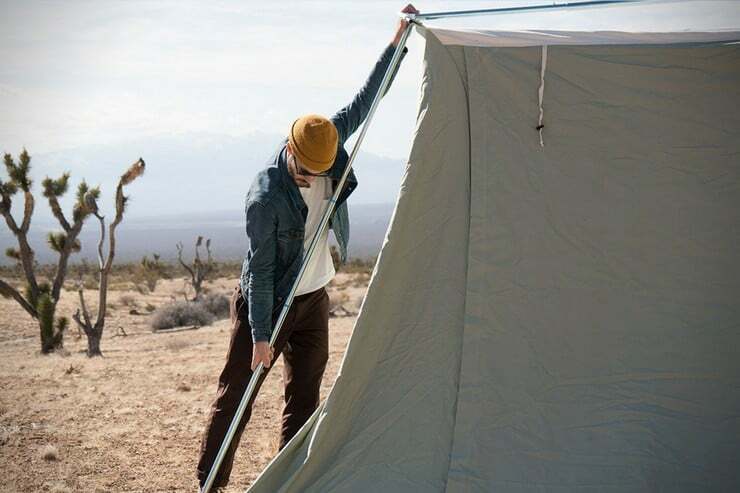 Easy to be set up by a single person, these old-school canvas tents are capable of giving you a lifetime of camping pleasure. 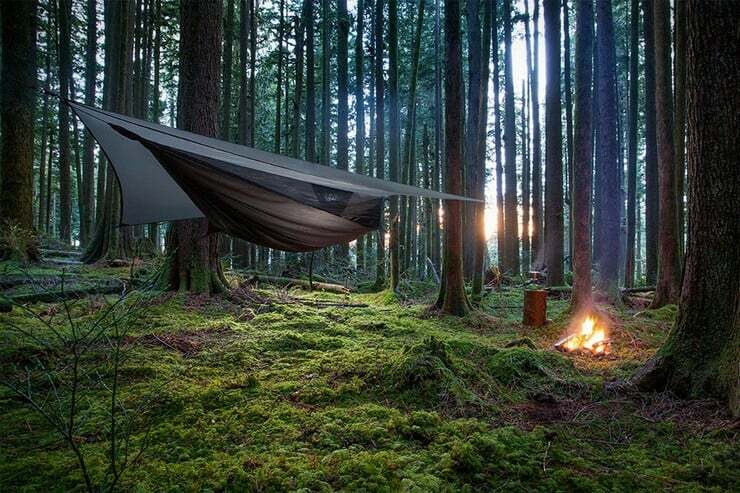 Just add a little care, of course.